Ako bude premávať KLD Chleb nasledujúce mesiace? VRÁTNA Malá Fatra is a popular resort which offers winter and summer activities. The ski resort with tradition is situated in the heart of Malá Fatra. 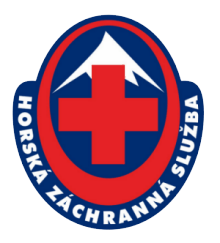 Thanks to its long-term activities in Slovakia the ski resort Vrátna belongs to one of the very first ski resorts in this country. Vrátna Malá Fatra is situated right in the heart of Malá Fatra National Park, just 3 km away from a typical village Terchová. The ski resort Vrátna free time zone is unique by its location in Malá Fatra. In the National Park there are three main locations which create the ski resort – Paseky, Poludňový Grúň and Chleb. These three locations offer the comfort and experience for all visitors during the winter months. 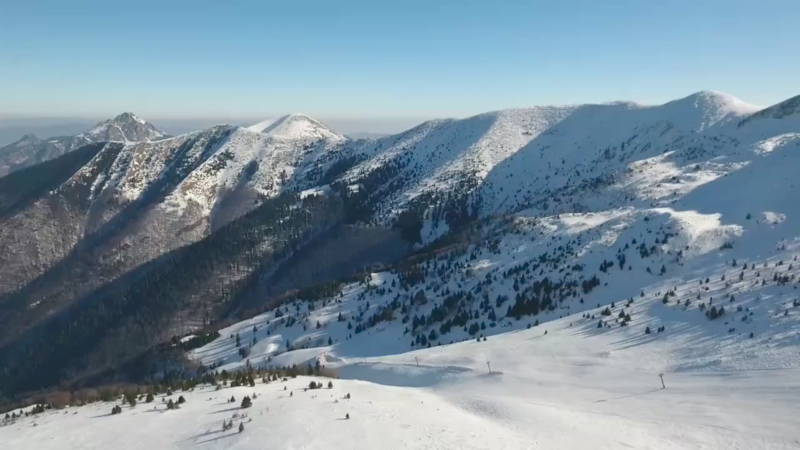 Vrátna Malá Fatra offers 14 km of slopes suitable for beginners, recreational skiers, snowboarders, active athletes, extreme sports enthusiasts as well as for families with children. Families with children will appreciate the Kids zone situated in Paseky. In this area they can enjoy learning to ski and have a lot of fun. It is also possible to sledge right down the hill. Several ski schools organize a lively program for children. Poludňový grúň is the right place for advanced skiers, snowboarders, ski mountaineers and other winter sports enthusiasts. Cottage on Grun is a place where you can have a rest and snack. It also has a nice sunny terrace with deckchairs on which you can enjoy sunbathing and get positive energy. The locations Paseky and Poludňový grúň offer the slopes for everybody. There are blue (easy), red (intermediate) and black (difficult) slopes. Most of the slopes are equipped with the modern snowmaking systems so the season lasts more than 100 days every year regardless weather conditions. In the resort you can find a 4-person chair lift and 11 lifts operating on 12 slopes and in Kids zone. The slope Paseky with its diverse profile and with the length of 1550 m belongs to one of the most popular slopes in Slovakia. The Chleb is the right place for adrenaline riders. It is an ideal place for freeriding, ski mountaineering, snowboarding, skiing and winter tourism. There is also the steepest slope in Slovakia! The freeride zones of Chleb are well known and if there is enough natural snow, you can ski on the longest black slope in Slovakia with the length of 2000 m and a vertical drop of 750 m. In Oštiepková mulda you can find the steepest groomed slope in this region and its steepest places exceed a slope gradient of 50%. In case of a sunny weather you will experience a beauty of the skiing, mountains and Vrátna valley. It will be an unforgettable experience. One of the main advantages of the resort Vrátna free time zone is a free parking place as well as a ski bus operating between the lower stations of cable cars (Paseky, Chleb). The customers can also visit an information center which is situated in Paseky. Of course you can find there the ski rentals and services or the snack on the slope.